Fresh Eire Adventures will never knowingly disclose any of your personal details or information to a third party without your express permission. We will ask for your permission should we require photographs or images to be used in publicity materials. 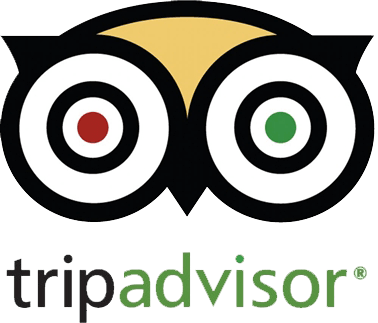 From time to time, we might request that you act as a Fresh Eire Adventures Ambassador where a prospective client might wish to speak with an independent past-guest about a tour. Please let us know if you would prefer not to act as an Ambassador.